Here’s some news to make you wince and/or laugh on a Monday morning. One poor city exec has been charged £11,000 by Vodafone after his wife attempted to download four episodes of Friends on his mobile phone. The wife in question began downloading Friends in the UK – which should have cost her husband nothing at all. However, as he was flying to Germany on business the download continued on German soil, which led to the tremendous £11k bill. Mr Elmitt, of Hampton Wick, in Surrey, said: "It really annoyed me because I think most people would treat mobile broadband as they would their home or work-based broadband and not worry about download limits." 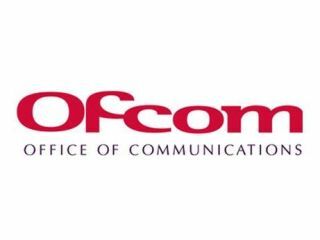 Ed Richards, chief exec of industry regulator Ofcom, said of the whopping fee: "We will be looking to take action". Phone companies have until 1 July to slash their unreasonable fees, according to recent EU legislation. Viviane Reding, the European Union commissioner for Information, Society and Media, said: "Sending a text message or downloading data in another country should not be substantially more expensive than at home. "Higher retail charges abroad must be justified or they will have to disappear." Vodafone was not available to comment, but we'll be sure to update you on the outcome of this as soon as we hear from the company.